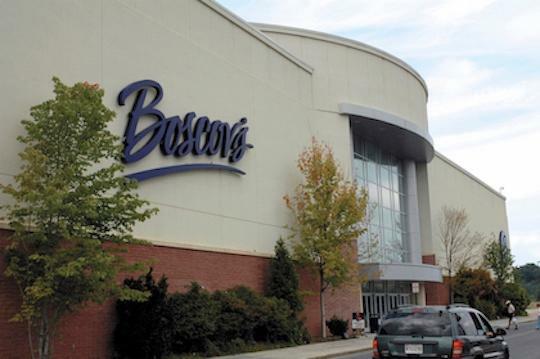 Boscov's in Christiana, DE | 361 W Main St | Visit Us Today! 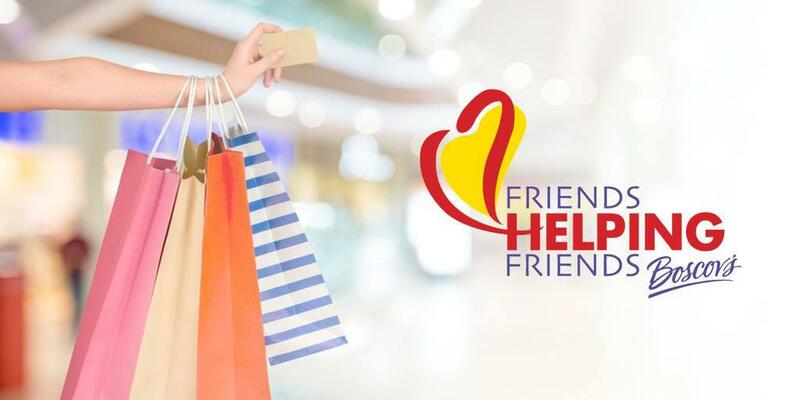 Support your favorite local charities as they pre-sell Friends Helping Friends discount shopping passes at Boscov's Christiana. 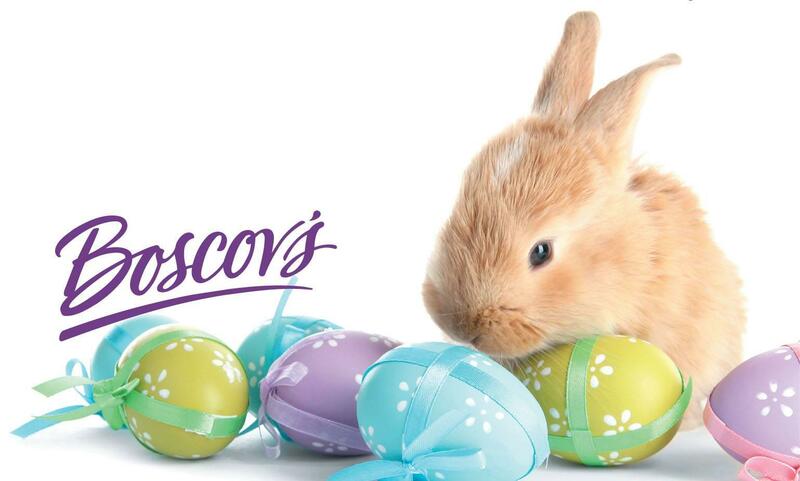 If your non-profit would like to join the event please click on the registration link below or contact your local store Public Relations Manager, Osceola Page-Perdue at opage-perdue@boscovs.com for more information. Children Are People Too, Inc. Endure for Christ Ministries, Inc.
New Start Adult Learning Program Inc.
Boscov’s in Christiana, DE offers Gift Registry and Boscov’s Optical. We’re conveniently located near Wilmington, Newark & Middletown.